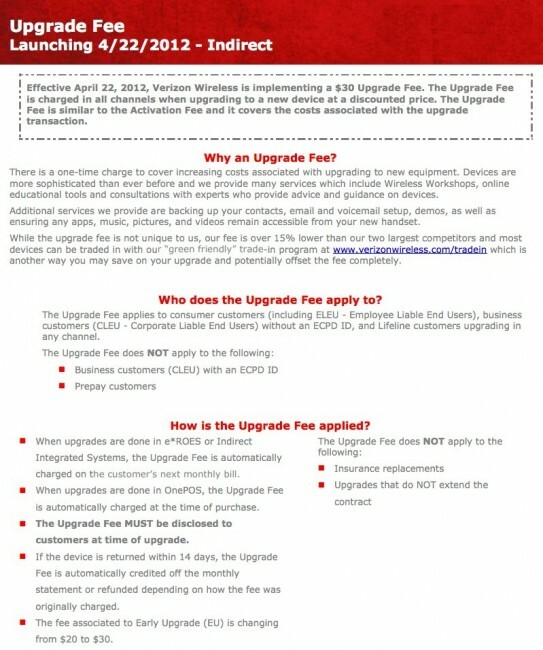 The hot topic of the morning is hands-down Verizon’s new $30 upgrade fee for existing customers. Many of you have questions about it along with some colorful comments, so we thought we would share some additional details about it. Business customers are probably wondering if this affects them, others might want to know when they have to pay the fee, and what about refunds for returned devices? All covered below. Google+ Receives UI Redesign, Ready to Give It Another Try?